Since 2005, Dr. Jere Mills has been passionate about helping families live better lives through patient-driven care. He emphasizes customized care options, and features specialty protocols for ADD, as well as functional medicine programs for autoimmune issues. Call now! 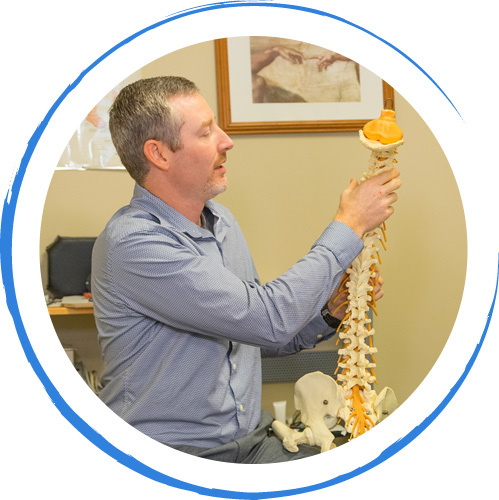 Olathe Chiropractor Dr. Jere Mills offers modern pain relief and wellness optimization, with an emphasis on state-of-the-art technology. We feature adjustment techniques that are gentle and effective, whether you’re a newborn baby or well into your golden years. At Mills Chiropractic & Wellness Center we also place particular focuses on research-based approaches that will help our patients regain their health and vitality. These strategies include arthritis care, functional medicine, pediatric chiropractic care, prenatal chiropractic care and acupuncture. We pride ourselves on being honest and realistic with our practice members. There’s nothing that brings us greater joy than to share in your goals and objectives, and to deliver on those hopes and dreams. We strive to make our office an oasis of care, comfort and compassion. It’s the way we’d want to be taken care of, and we want you to experience that caring for yourself. We feel good in knowing that we’ve had over a decade of experience in helping families prosper. 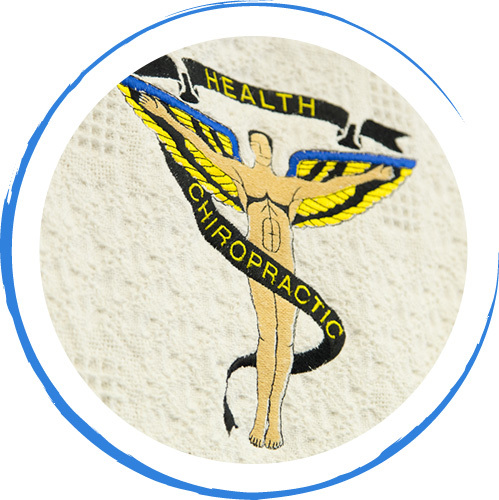 In addition to chiropractic and family wellness, Mills Chiropractic & Wellness Center offers care that can help with many conditions, including arthritis, back pain, neck pain, headaches / migraines, and much more. We offer our patients choice when it comes to adjusting styles. Our office features both time-honored manual techniques, as well as instrument-assisted approaches, such as the ProAdjustor and Activator Methods™. These latter methods allow patients to be successfully adjusted without any twisting or popping of the joints. Our care is patient-centered and patient-driven. This means that we listen carefully to your goals and concerns, and design a treatment plan that's in alignment with your wishes. We embrace a wellness model of care. Our patients have access to many cutting- edge approaches, including functional medicine, acupuncture, cold laser and specialty treatment for children and pregnant moms. Protocols for the successful treatment of ADD and ADHD are also available. We additionally enjoy working with those suffering from auto-immune issues. These conditions include arthritis, inflammatory conditions and metabolic disorders, such as diabetes. We'd love to welcome your entire family to our heart-centered practice. 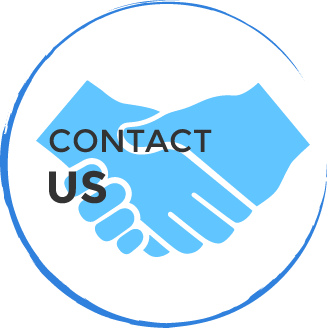 Do you have a problem that we may be able to help? 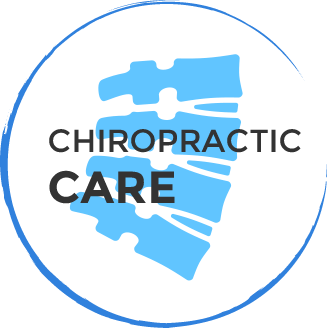 Contact us today and book an appointment with our Chiropractor Olathe! Dr. Mills and his staff are great! Dr. Mills is professional, friendly and genuinely concerned. Dr. Mills is wise beyond his years! A true gentle spirit with a compassionate heart unlike any doctor I have ever met. I am so glad we found Dr. Mills. He is so great with children. He truly has a gift. Dr. Mills is a gem, the most humble and kind doctor. His staff is so friendly and kind. He has a state of the art office and he thoroughly screens you before he treats you. Definitely helping me with my severe back pain. I just wish I would have made time to see him sooner. He explains in depth his treatment plan and is a great listener. At Mills Chiropractic the staff is kind, helpful and knowledgeable. 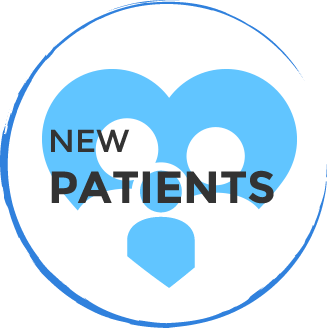 Dr. Mills shows a genuine interest in the patient’s welfare and creates a treatment plan that best serves the patient’s needs. I will recommend to anyone looking for a great chiropractor. The staff at Dr. Mill’s office is very kind, thoughtful and very helpful.